In 1968, inspired by the “back to the land” movement, parents Kenneth and Cynthia Bice moved their family from urban southern California to rural Sebastopol, California. Their children, accustomed to the sounds of city traffic and proximity to Disneyland, slowly adjusted to living in the rural countryside. Membership in the Sonoma County chapter of 4-H, a national hands-on agricultural youth organization, introduced them to farm animals of all sorts. 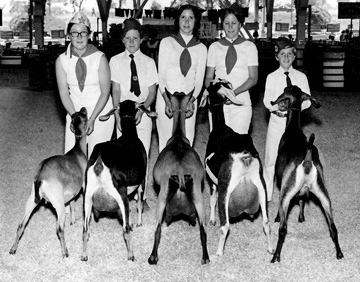 Goats – engaging, smart and personable animals – became the favorite of many Bice siblings, who raised them as their 4-H project. 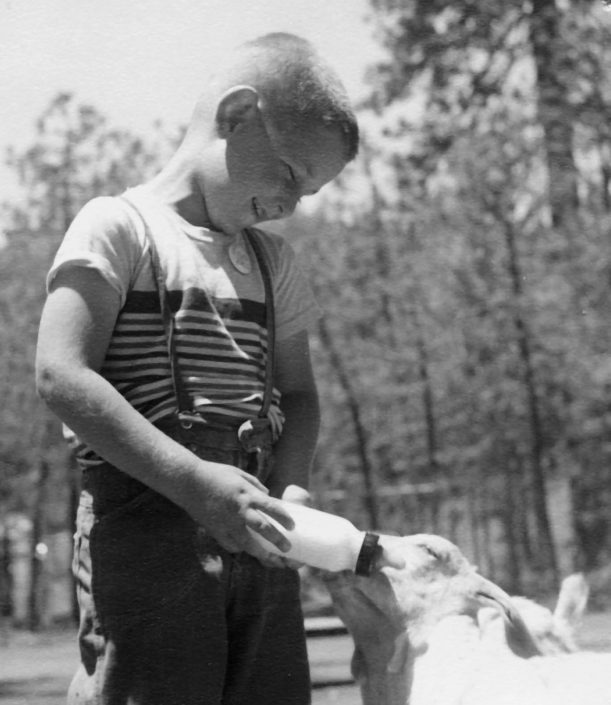 The goat herd steadily grew, and eventually the Bice family built a Grade A dairy to supply raw goat milk, packaged in glass bottles, to area health food stores. The dairy goat farm was born. The next generation assumes ownership of the goat farm. As the Bice children grew up, most developed other interests and moved away; later, the family dairy closed. 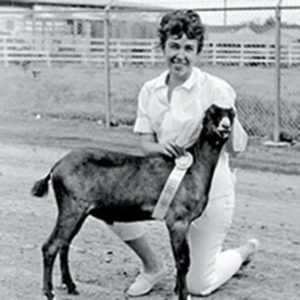 But Jennifer, the eldest, remained in Sebastopol with her dairy goat herd while attending college and business school. 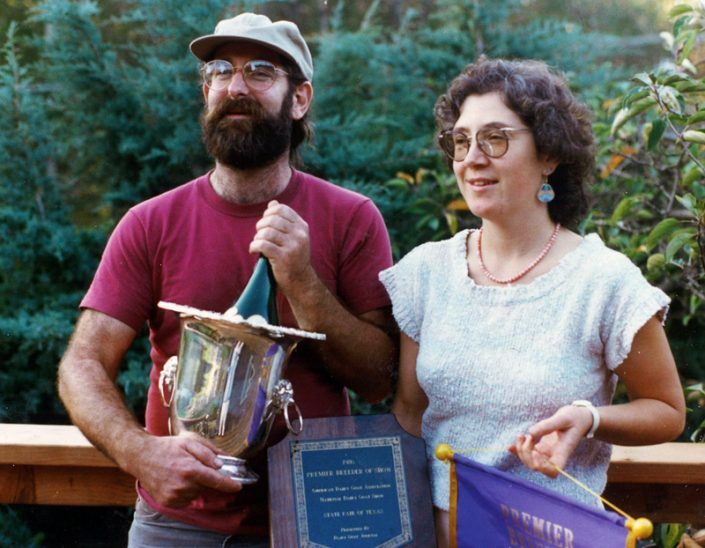 In 1978, she met Steven Schack, a fellow southern California-to-Sebastopol transplant. When the Bice parents moved to Hawaii, Steven and Jennifer became business partners, purchased the Redwood Hill Farm goat dairy and property, and re-launched the Redwood Hill Farm business. In doing so, they brought together two herds: Steven’s “Compañeros” herd of Saanen, LaMancha, Alpine and Toggenburg goats; and Jennifer’s Alpines, Nubians, and LaManchas. Redwood Hill Farm became the home of the newly combined herds. Sadly, after a brief illness, Steven died in 1999 of pancreatic cancer. To honor his memory, Redwood Hill Farm still uses the Compañeros herd name for its Saanen herd, his favorite breed. At the turn of the century, the herd continued to increase in size. Awareness of goat milk’s health benefits and its great taste increased as well. To meet ever-increasing demand for its products, in 2004 Redwood Hill Farm built a state-of- the-art Sebastopol creamery where it produced award-winning artisan cheese and cultured dairy products including yogurt and kefir. Today, Redwood Hill Farm and Creamery products are widely distributed to natural and specialty stores and can be found in every Whole Foods store in the nation. After more than 40 years as a successful business leader, Jennifer declined many offers from larger entities interested in purchasing the Redwood Hill Farm business. 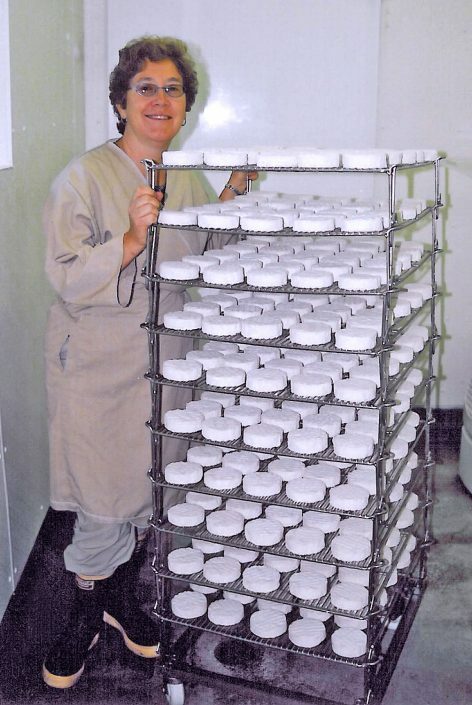 But in December 2015, she found the right partner in the over 100-year old Swiss dairy company Emmi. Majority-owned by a cooperative of small-scale dairy farmers, Emmi matched Jennifer’s business values of quality and sustainability. As part of Emmi’s dairy business, the company remains a premier presence in the Sonoma County community. As she transitions the business into Emmi’s good hands, Jennifer fully retains the original Redwood Hill Farm property and animals. Today, the goat farm, also known as Capracopia, LLC, is home to about 300 dairy goats, an olive orchard, hop yard, fruit orchards, beehives, a chicken laying flock, and vegetable gardens. Coming full circle, several Bice family siblings and the next generation — a niece and nephew — also live at Redwood Hill Farm, ensuring it will thrive long into the future. 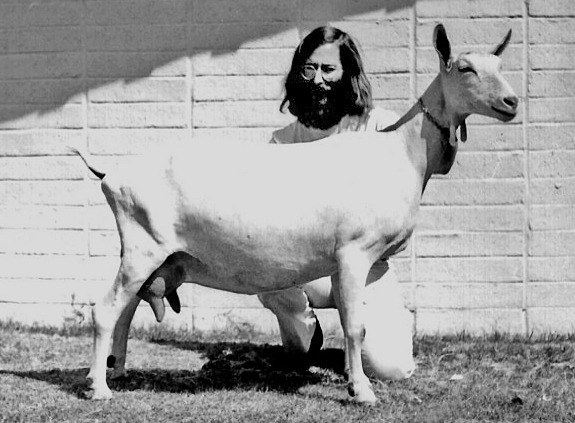 Steven Schack discovered an early love of dairy goats as a boy. Bice Family 4H kids at the Sonoma County Fair, early 1970’s. L-R: Jennifer, Steven, Sharon, Shelley & Kevin Bice. 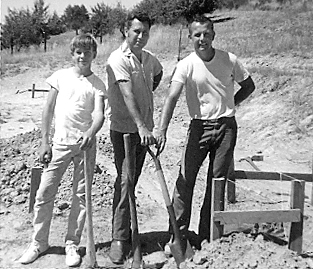 Founder Ken Bice (center) breaking ground at the original Grade A goat dairy. 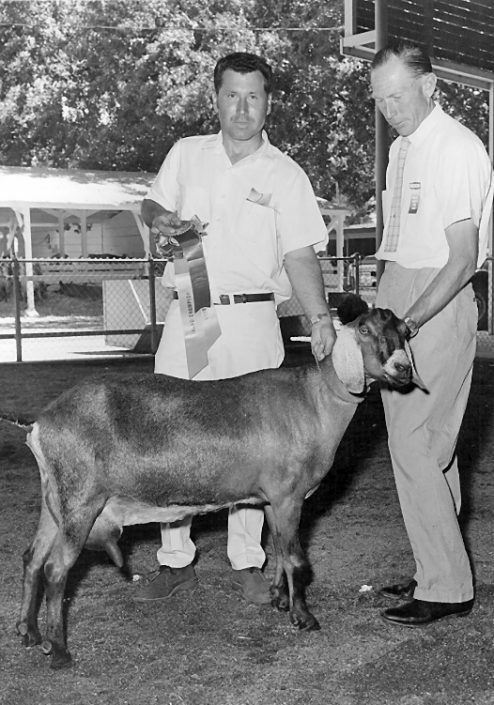 Ken Bice and Judge Wes Nordfeldt with an early Champion Nubian at the Sonoma County Fair, early 1970’s. Steven Schack with one of his prized Compañeros Saanen does. Farmstead Cheesemaker Jennifer Bice with her Camembert-style goat cheese Camellia in the original farm creamery. 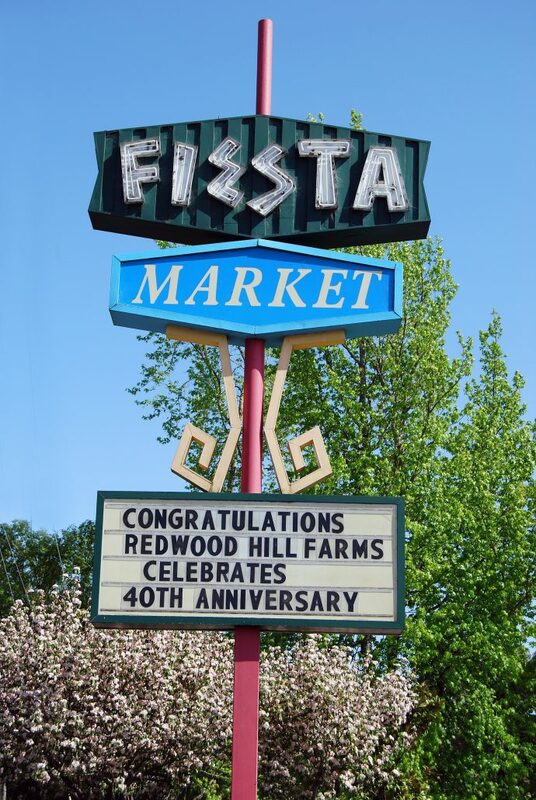 Sebastopol’s Fiesta Market congratulated Redwood Hill Farm at the top of their sign in 2008. 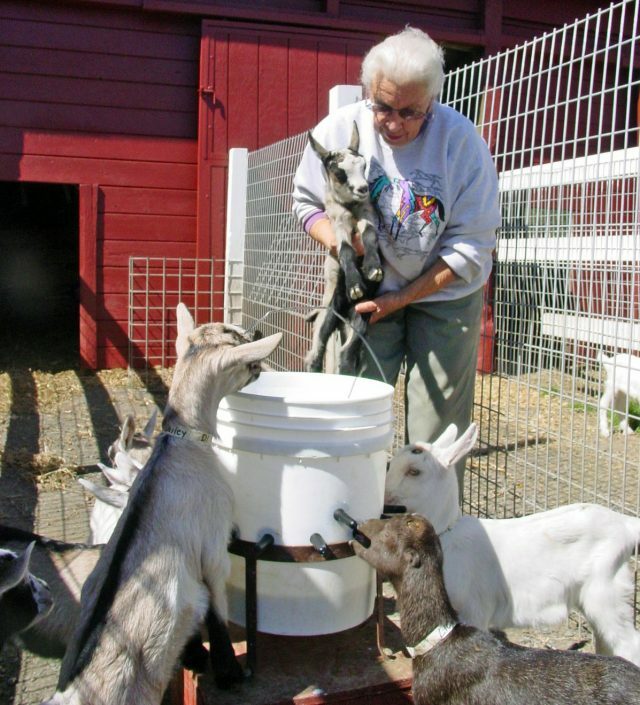 Co-founder Cynthia Bice came back to the farm in 2007 to help with the new kids.